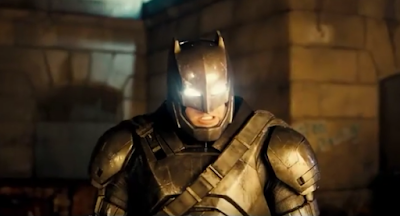 Did you like Ben Affleck's take on The Dark Knight in Batman v Superman: Dawn of Justice? I hope you did because Affleck will direct and star in a solo Batman movie. Details are sketchy, but I'm guessing we'll see this standalone Batman saga sometime in 2018. IGN has the full story below.